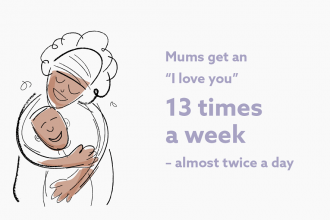 Love it or hate it, Valentine’s Day will soon be upon us and it’s a lovely excuse for a party! 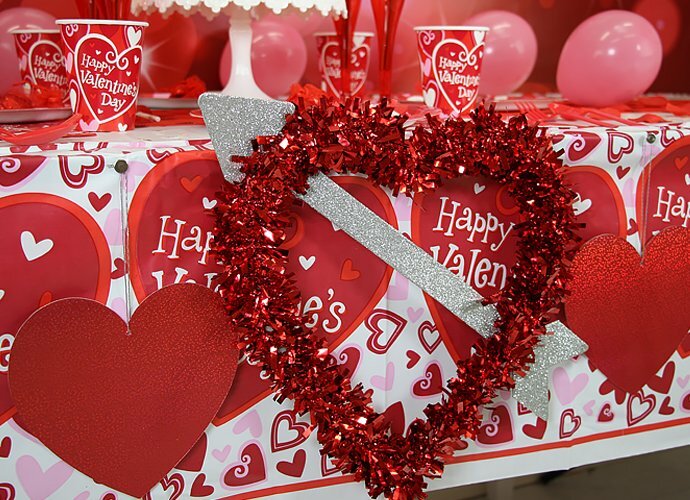 It’s the one day of the year where anything cheesy goes, and our Valentine’s Day party ideas are perfect for kids and adults alike. 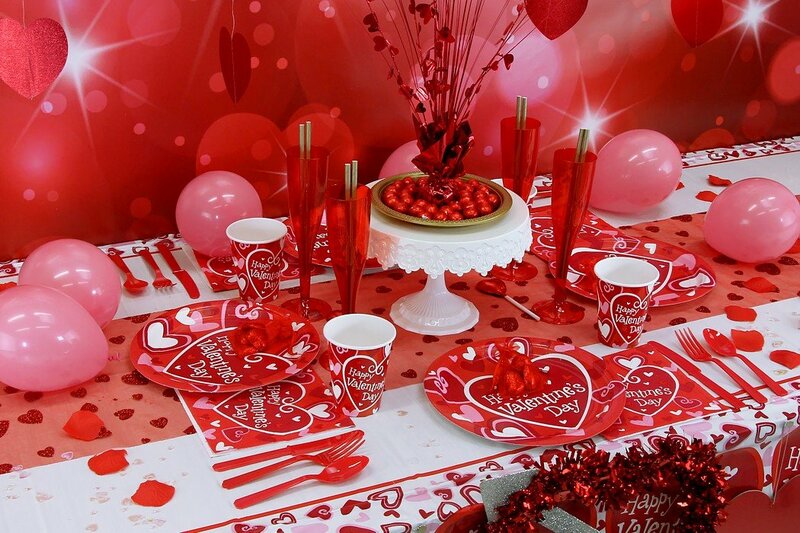 Take a look and set hearts aflutter with adorable Valentine’s decorations, tableware, party food ideas and more! 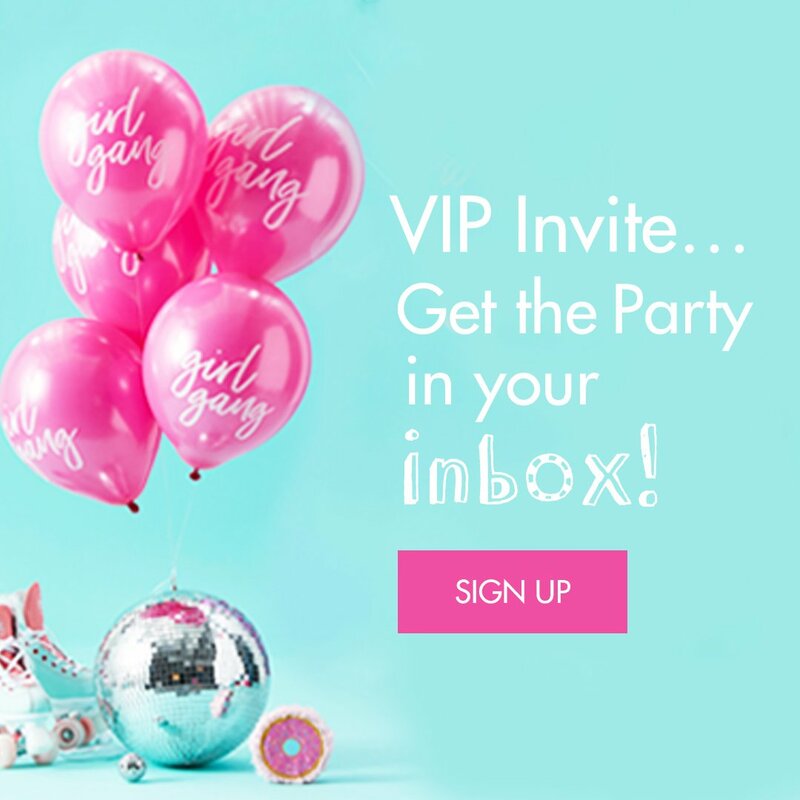 Whether you’re throwing a Valentine’s Day disco for kids or a fun singles’ night for adults, the first thing you need to do is set up your venue. We’d recommend choosing a red and pink colour scheme (of course) and balancing it out with hints of white to make your Valentine’s party theme look stylish and classy rather than garish. 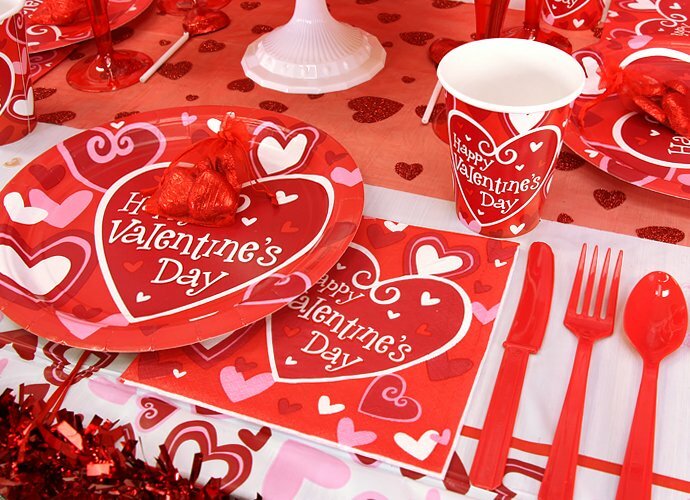 If you’re having a buffet at your Valentine’s party, lay your tables with some cute Valentine’s Day tableware like this. 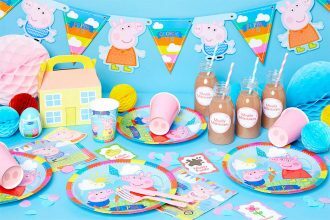 Choose a selection of plates, cups, napkins, red cutlery and table accessories and if you’re expecting lots of party guests, pick up a party pack like this that includes absolutely everything you need for a certain amount of guests. 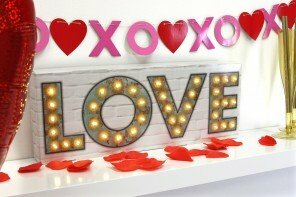 As far as party decorations go, heart decorations like these are a must! 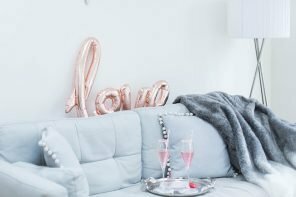 They come in all shapes and sizes to hang from the walls, stick on the windows or hang from the ceiling and they’ll instantly make your party venue look like it was decorated by Cupid! 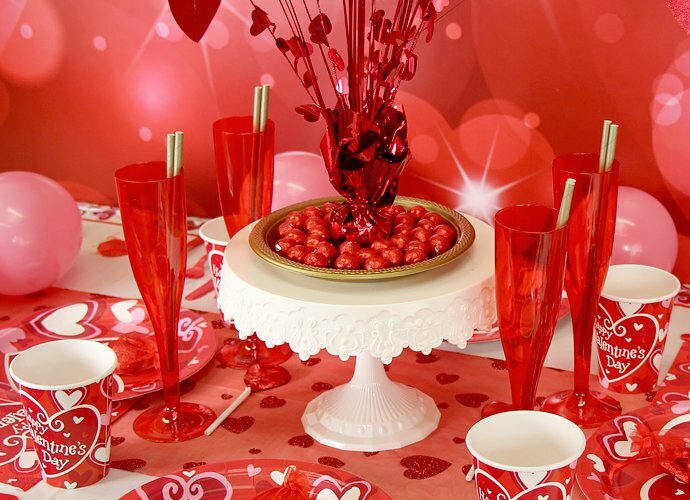 Next up in our round-up of Valentine’s Day party ideas is table decorations! They’re a great opportunity to add some cute little details – like this heart centrepiece surrounded by red chocolate balls that makes a lovely focal point and a nice treat for your guests! 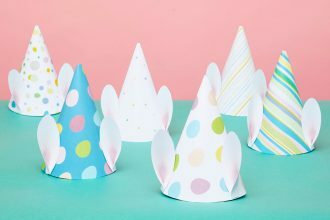 If you’re throwing a Valentine’s Day party for kids, it’s a good idea to have some party games and activities up your sleeve to keep them entertained. A disco could be fun but if you’d prefer some calmer activities, have a go at making your own Valentine’s Day pancakes with our free love heart stencil or decorate some Valentine’s cookies like these that an adult can bake in advance before the party. As for your party food, put a cute Valentine’s twist on it with lots of heart-shaped snacks! 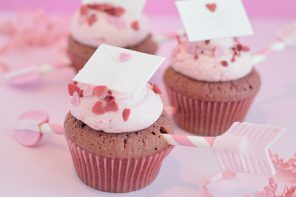 Last but not least, a good host will always give their guests a little party favour to take home! 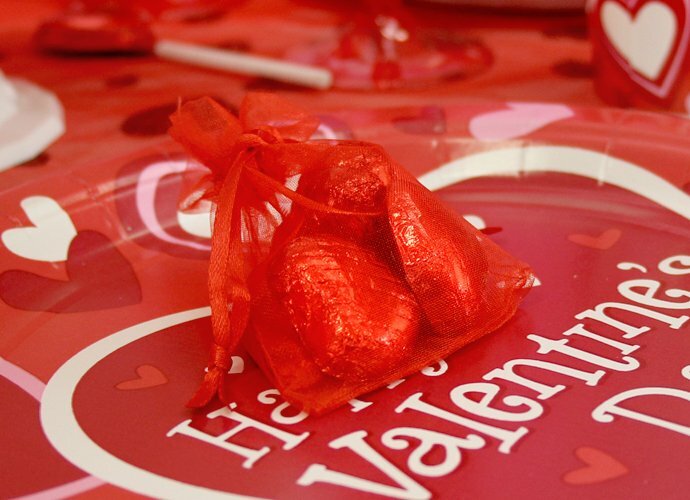 Keeping with the Valentine’s Day party theme, why not put a couple of red heart-shaped chocolates like these inside a red organza bag like this? It’s quick and easy and your guests are guaranteed to love it! 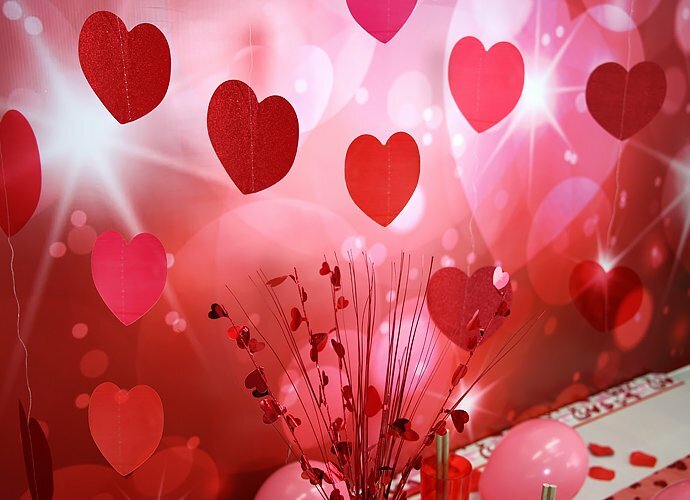 We hope we’ve given you enough inspiration for a lovely Valentine’s Day themed party on 14th February!